These tracks were released almost 2 years after they were recorded on Godspeed's 1985 "It's Time" album. 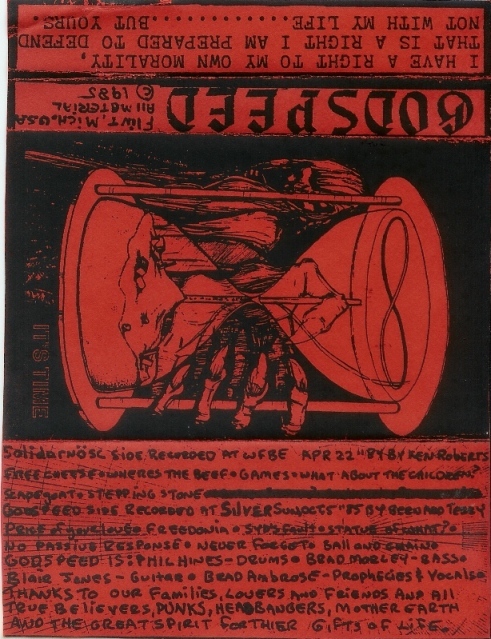 Solidarnösc was an earlier incarnation of Godspeed. The actual running order on the tape that was released did not match the one on the cover.